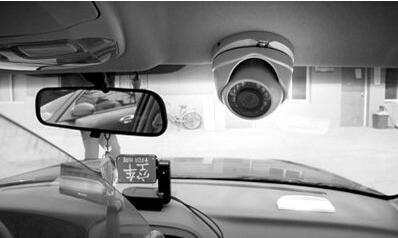 Mobile DVR is the brain of vehicle CCTV system. 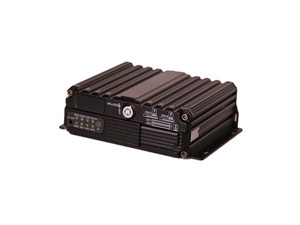 It works with car cameras for online truck or bus or taxi tracking and video surveillance. 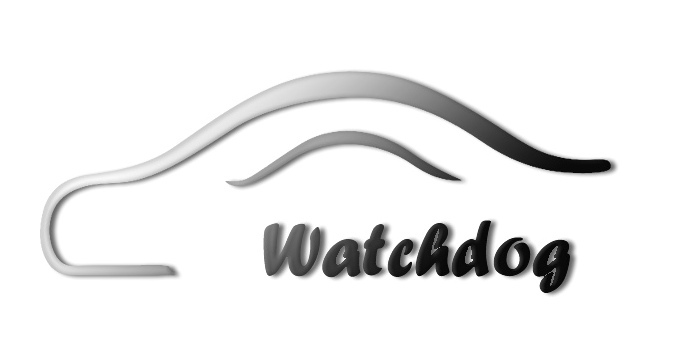 Watchdog vehicle cctv protducts including Mobile DVR, Car Cameras, Monitor, Sensors and platform software and mobile apps. Real user-friendly design & excellent quaity by our rich experience, our quality standard can meet the international standard for global bus, coach, taxi, truck, metro trains, armor and ships.